Hotels in Benidorm and in other parts of Costa Blanca have surpassed 45 percent occupancy during the first fortnight of December 2017. 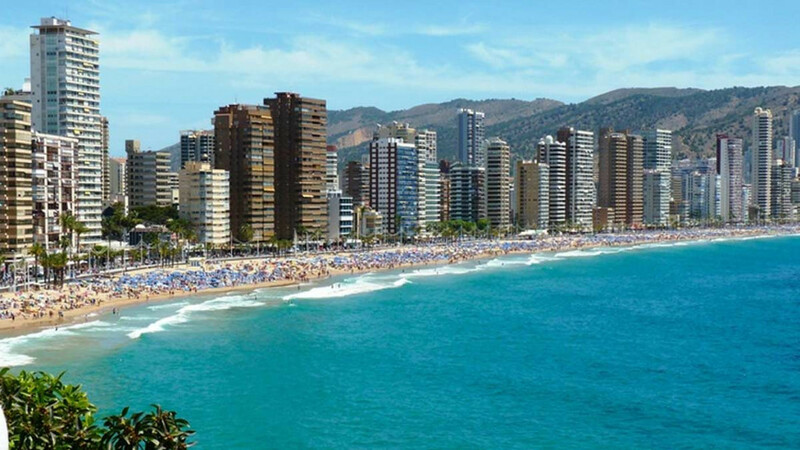 According to the president of the Benidorm and Costa Blanca Hotels Association, Antonio Mayor, the occupation figures increased by 2.1 points throughout the Alicante province in comparison to December 2016. Nearly 80 million tourists decided to spend their holidays in Spain in 2017 according to figures released by Spain's National Statistics Office. Some of the markets which are growing fast include Belgium, Iceland, France and Russia, while the British and Scandinavian markets keep going strong. Many of the tourists visiting the Costa Blanca later return searching for property in popular areas such as Torrevieja and Orihuela Costa. Let us show you the best selection of property on the Costa Blanca!